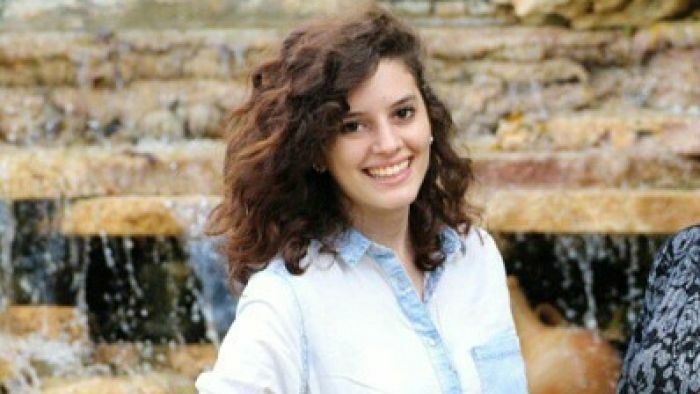 Police have charged a 20-year-old man over the death of Arab-Israeli exchange student Aiia Maasarwe, whose body was found near a tram stop in Melbourne’s north on Wednesday. A man from the adjacent suburb of Greensborough has been charged with one count of murder and is expected to appear in the Melbourne Magistrates’ Court today. The charges follow an outpouring of grief from Melburnians overnight with hundreds gathering to pay their respects and to support Ms Maasarwe’s father, who was present at a city vigil. Another silent vigil took place on the steps of Victoria’s Parliament House in the evening, and a special tram carrying only flowers departed from there at 8:01pm.